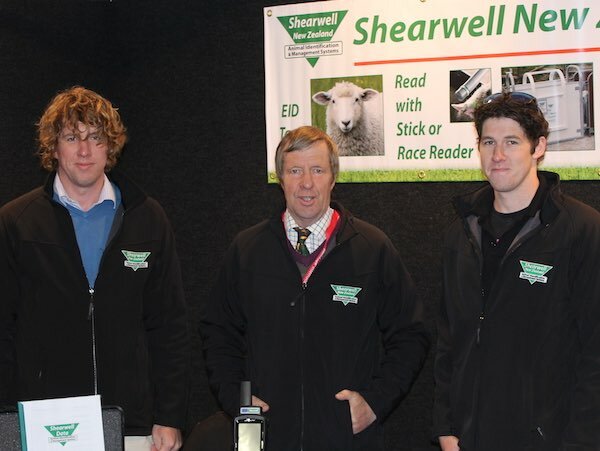 Shearwell New Zealand is dedicated to developing and supplying equipment and systems for efficient livestock identification and management. 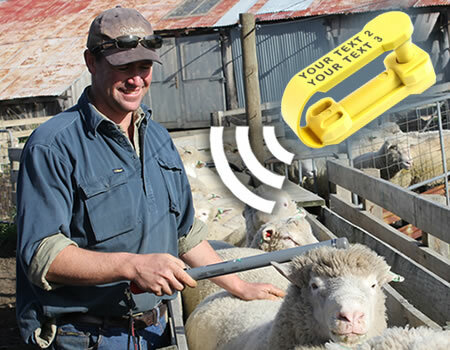 Since the early 1990s, Shearwell has been pioneering livestock identification systems, including RFID, first in the UK and Europe, more recently in Australia, Canada and elsewhere around the world. 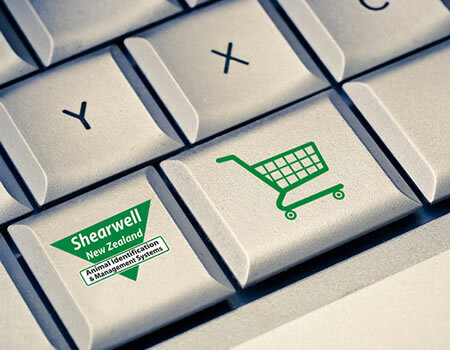 We are proud to offer our products here in New Zealand. Please take a look through our pages to explore what we do and feel free to get in touch. 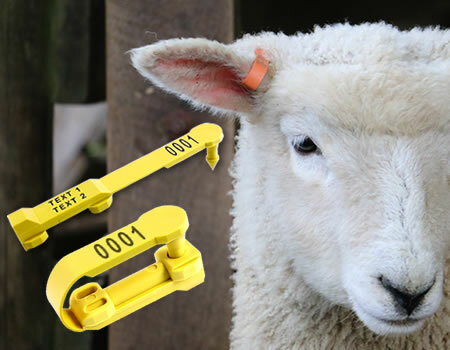 Visual and Electronic Tags. 99.5% retention rate. The right tags for you.